Packed using the best chemical-grade packaging material, this Phosphoric Acid is appreciated for its high purity and accurate composition. Definition : Phosphoric acid, also known as orthophosphoric acid or phosphoric(V) acid, is a mineral (inorganic) acid having the chemical formula H3PO4. Orthophosphoric acid molecules can combine with themselves to form a variety of compounds which are also referred to as phosphoric acids, but in a more general way. 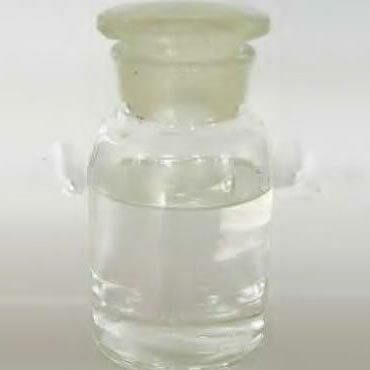 The term phosphoric acid can also refer to a chemical or reagent consisting of phosphoric acids, usually mostly orthophosphoric acid.